Your web presence is vital to successful out-reach from your company to the world. Soular Creative offers web design that helps you to stand apart from your competition and leave a lasting impression on your audience. Your web site is an opportunity to reach people 24/7 without having to speak a word. 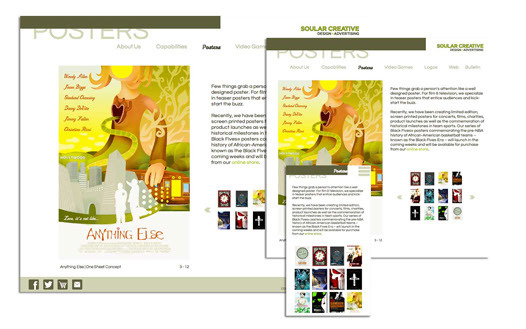 We are excited to now offer site design in desktop, tablet and mobile formats! Contact us to kick off your next project! 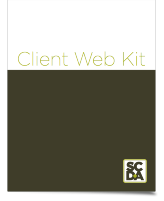 Download our Client Web Kit to assist you with your next web site project.